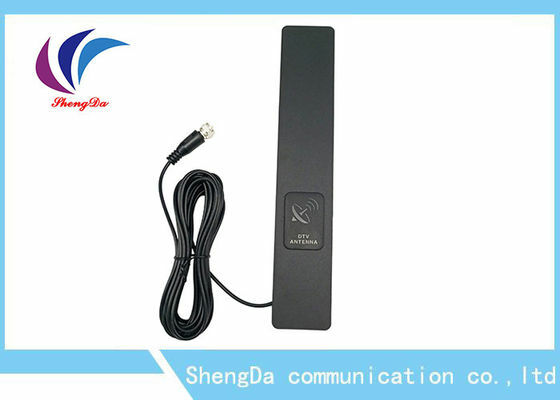 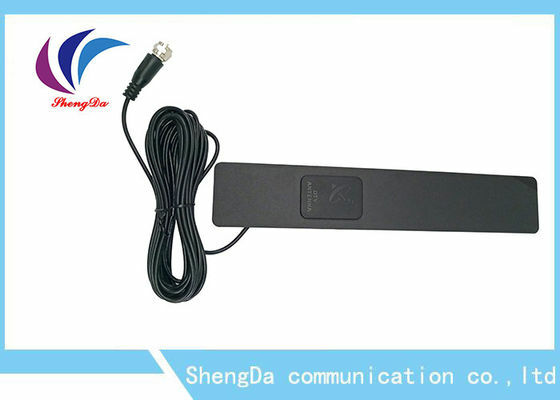 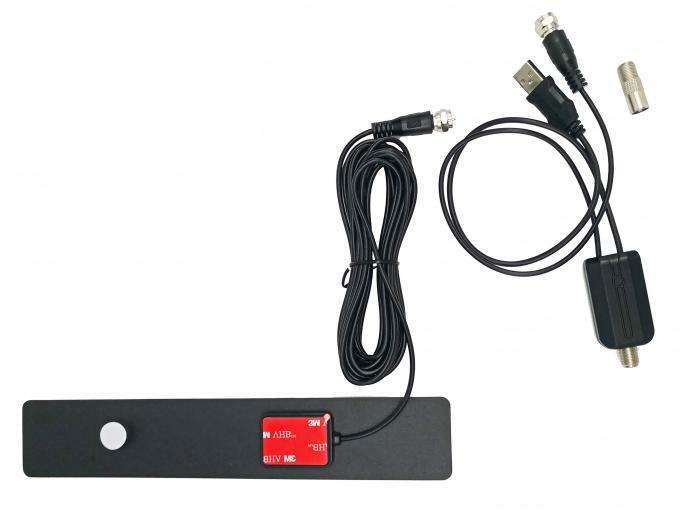 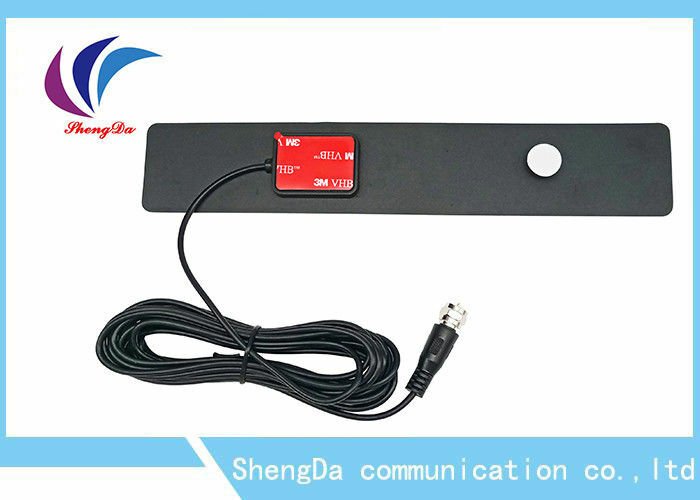 ▼▼This antenna can Scan for channels using your TV's 'Channel Search' and be ready to enjoy free TV! 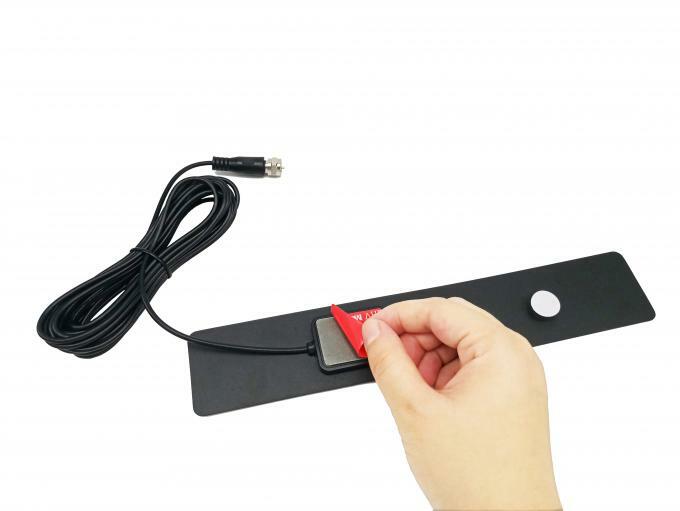 ▼▼Connect the antenna to “CABLE/ANT IN” on the back of any HDTV. 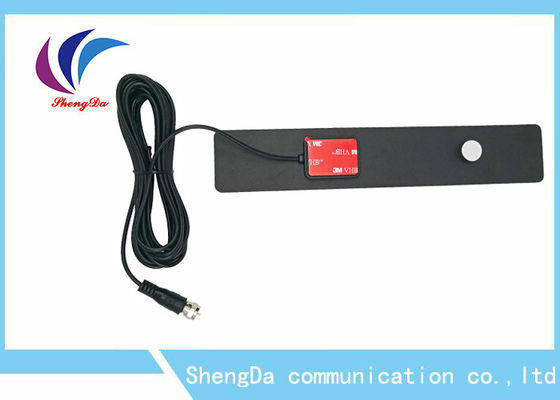 Customer service available on working time (8: 30 – 17: 30) from Monday to Saturday. 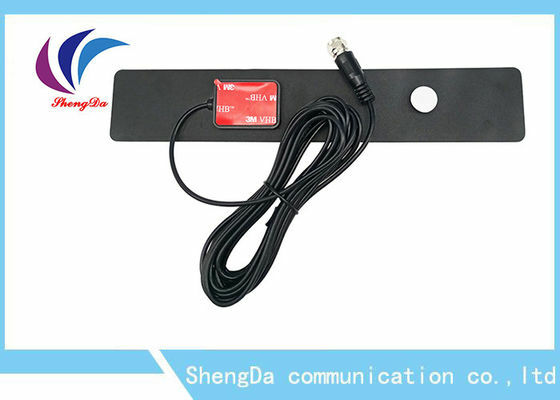 Well-trained staff will arrange Orders/Sample by courier, such as DHL, UPS and, FedEx, TT average of 7 days, 2~4 weeks finish sea shipment, shipments are insured for successful delivery and trackable online.